I enrolled at @mrulife in 1977 to learn film. I ended up taking a different path that allowed me to see the world while representing Calgary and Canada. 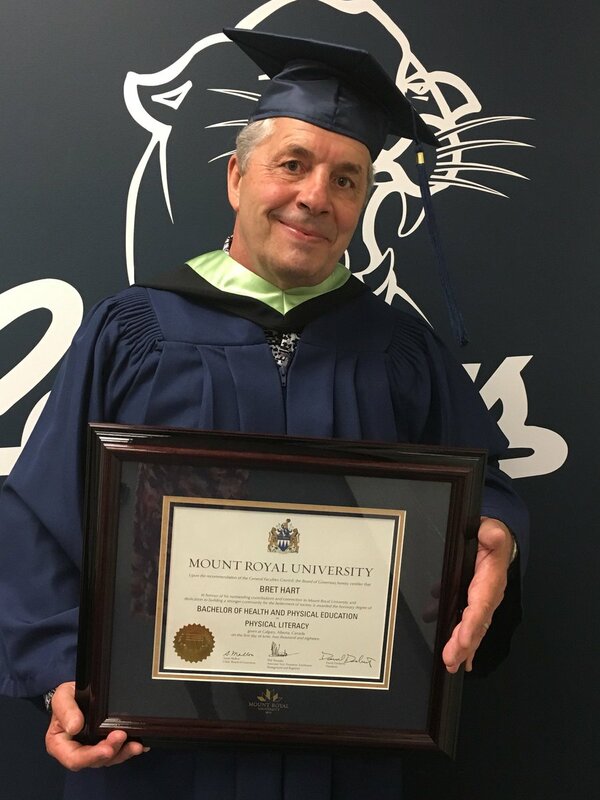 I am extremely proud and humbled to receive an honorary Bachelor of Physical Literacy from Mount Royal University this Friday, I can’t wait to see this journey come full circle. 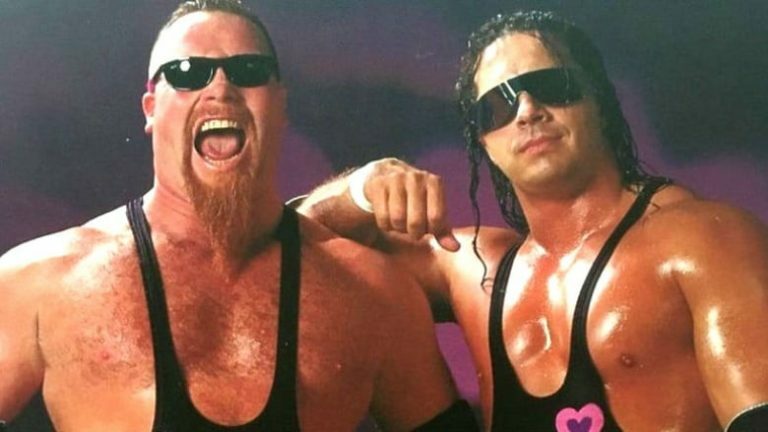 If not for a last-minute decision by a pal, Bret Hart is confident he may very well have been able to live out his dream of being a filmmaker. As it turned out, he settled for being the best there is, the best there was and the best there ever will be. At least that’s how he was so famously dubbed while performing as one of the greatest entertainers in pro wrestling history. On Friday the 60-year-old Calgary wrestling icon will be handed an honorary degree from Mount Royal University — an institution he dropped out of 40 years ago when a well-thought-out plan for his life was derailed. “I had taken two years off from high school and was working at a Balzac petro chemical plant to make some money to go back to school,” said the former Ernest Manning amateur wrestling star. “My friend from high school was going to go with me and get into film — we had the dream of making big movies and getting into the film business. I don’t know how many Saturday nights we spent drinking and talking about this plan. We made a couple 8 mm films for friends and stuff. None of his classes had anything to do with film and the next thing he knew he was being recruited by the wrestling coach, who salivated at the prospect of luring one of the famed Hart boys to his squad. A provincial champ at that. “I focused more on wrestling and the college championships than I did on schoolwork,” said Hart. 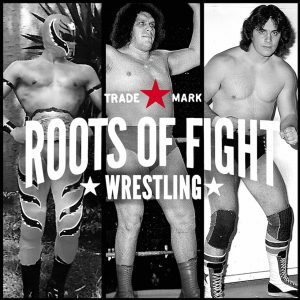 In the meantime he started refereeing and training at his father’s famed Stampede wrestling, setting up the ring and working for his legendary father, Stu Hart. 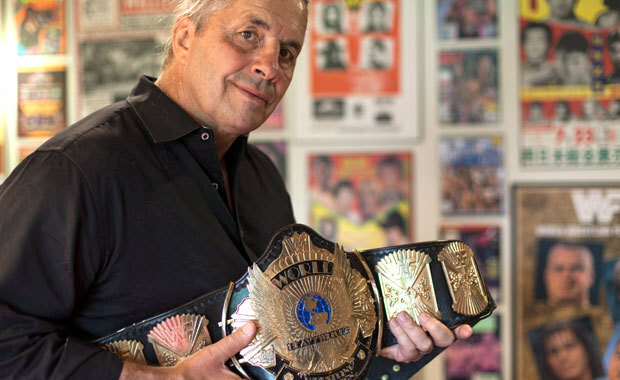 “Wrestling kind of bit me,” chuckled Hart, whose 11 siblings also partook in the family wrestling business at various points. Since then the school has gone from being a college to a university, and Hart transformed himself into The Hitman as part of a storied career with World Wrestling Entertainment. Without question one of the greatest athletes Calgary has ever produced, he may also be the city’s most famous person. Ever. “It’s kind of funny, I’ve joked that I made 20-minute movies throughout my career as the editor, producer, director and stunt man of little film productions,” he chuckled. It’s recognition he was truly heartened to learn of a few months ago. “I know my mom would be proud — more proud of me than being a wrestling champion,” said Hart, an actor, author and philanthropist who will be handed a Bachelor of Health and Physical Education – Physical Literacy degree on Friday after addressing the crowd. “It’s not something I ever expected. My dad got the Order of Canada and said he didn’t know what he got it for. I feel the same — I didn’t earn it like the rest of the students. Hart will be one of the record class of 1,701 who will graduate as part of four ceremonies over two days. Paul Brandt, John Lacey and Barbara Jean Fraser will also receive honorary degrees at separate ceremonies for their outstanding achievements and community service. It’s the highest symbol of recognition the university can give an individual and the five-time WWE champ will recognize it as such, placing his degree on his office wall alongside his wife’s. Stephanie Washington-Hart graduated from MRU in criminal justice in 2013. “It makes me feel pretty good,” said the Calgary resident and namesake of the city’s WHL club, who has battled back from a stroke and cancer since his retirement. 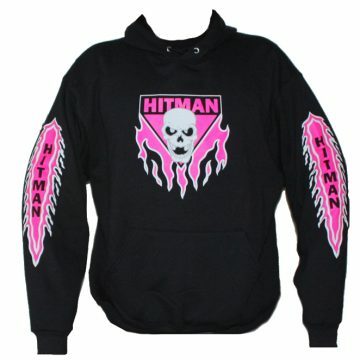 Will he consider wearing his trademark pink and black wrestling tights? “I’m kind of a jeans and t-shirt guy, but I’ll put on what I’ve got,” he laughed. But he’ll wear the gown just as proudly.